Founded in 1990, Links of London has grown to become of the biggest names in the contemporary jewellery industry. 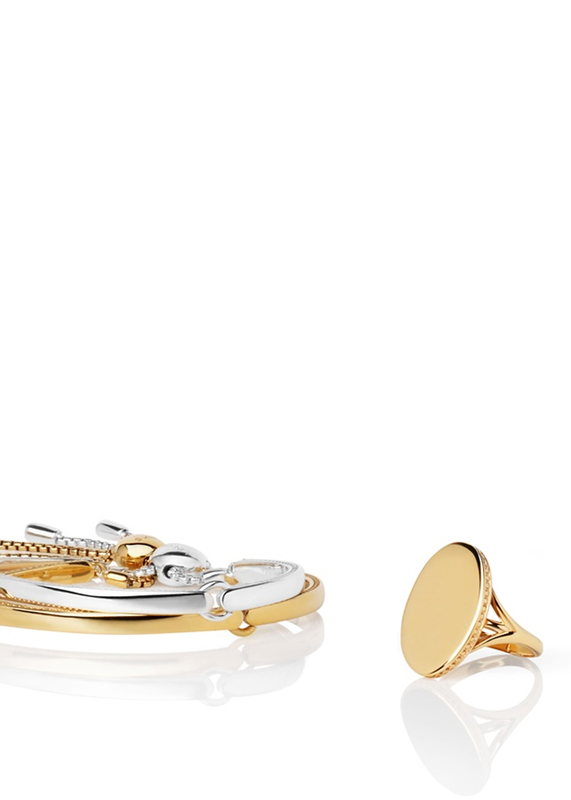 Their eclectic mix of men’s and women’s jewellery in sterling silver and 18 carat gold, leaves an enviable amount of choice with pieces to suit all tastes and budgets. From their infamous ‘Friendship’ bracelets to their stunning ‘Effervescence’ range, Links of London have created a huge spectrum of designs that look beautiful either when worn alone or stacked together to create a unique blend of casual chic and formal elegance. As a brand, Links of London whole-heartedly believe in design and function and endeavour to bring you contemporary classics, fashion must-haves and that extra special piece you weren’t expecting to find.